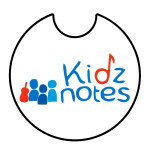 Kidznotes is a music for social change program that engages students pre-Kindergarten through the 12th grade in an intense, fully integrated, out-of-school musical program that includes instrumental instruction, choir, music theory, general music, orchestra, and band. Our classes are taught by Teaching Artists (TAs), professional musicians, and music teachers who are committed to teaching young students. The program operates 10 hours per week, 40 weeks a year, and in a 3-4 week Summer Camp. Envisioned as an educational and community enrichment program based on the El Sistema model and adapted to the local realities of the communities we serve, Kidznotes provides instruction free-of-charge to interested children in the lowest-income neighborhoods of Durham and Raleigh. Like El Sistema, the teaching approach of Kidznotes is that everyone can learn music, and that love of the children comes first, the music second. To instill self-esteem in the children, teachers emphasize the value of each child. 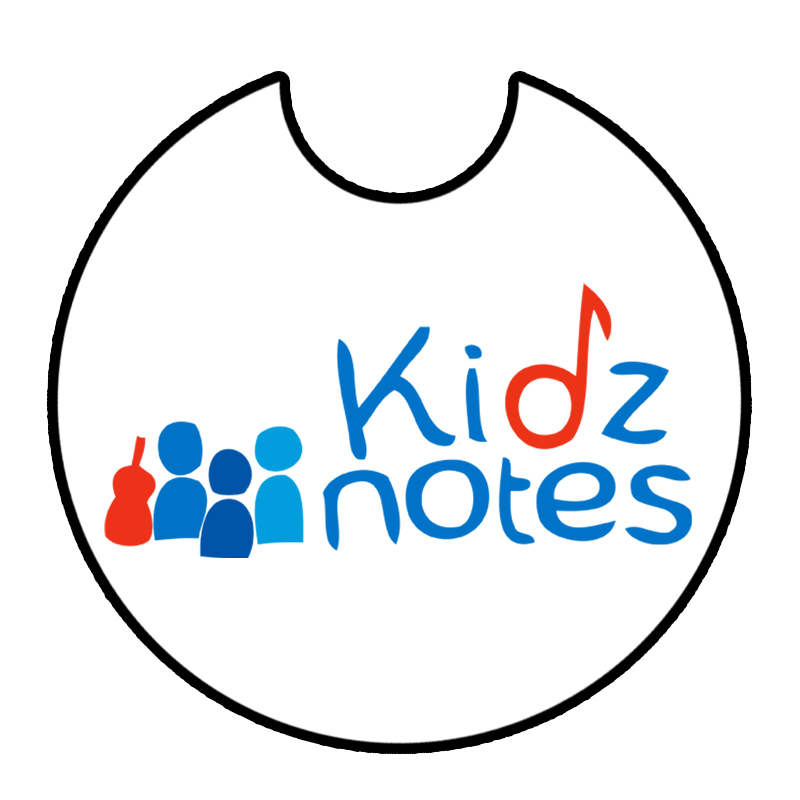 Kidznotes vision is to be a catalyst for change that uses music to build a thriving network of children, families and partners in which the passion for music unleashes the human potential to transform lives and communities. The foundation of their vision is their commitment to embrace and value diversity, excellence and collaboration in our daily lives. Artist Studio Project sits down with Kim Demery – Director of Programming at Kidznotes to learn a little more about their amazing organization inspired by El Sistema, Founded in Venezuela in 1975 by Dr. Jose Antonio Abreu. Kidznotes was founded by Lucia Powe, Kathie Morrison and Katie Wyatt, in 2010 with 60 students at 3 Title-1 Schools in Durham. Now in its fifth year, the program serves more than 300 students in five Durham elementary schools and Raleigh. Kidznotes joins a diverse list of organizations, artists, and educational institutions collaborating to celebrate the 400 years of Miguel de Cervantes Saavedra's literary Masterpiece "El Quijote". Kidznotes program is based on the El Sistema model of youth orchestras, which started in Venezuela and has now spread worldwide. They provide 10 hours of music instruction a week free of charge to all participants. Currently the students range in grades from K-7th.